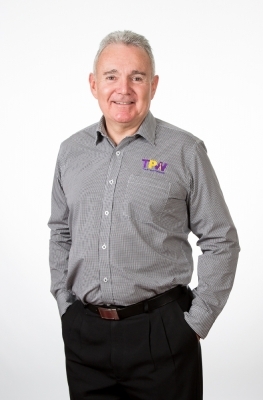 Greg founded TPW in 1993 (then known as Border Ribbon & Toner) from the back room of his Albury house and still remains as MD. Greg’s vast experience in the printer and copier industry means that he can provide the right advice to customers when it comes to updating or maintaining their office equipment. 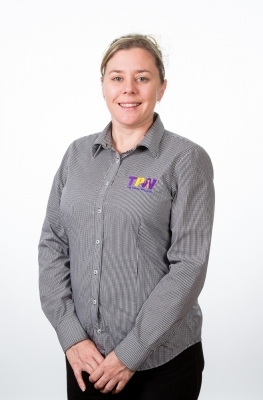 Kristi leads the Albury team and ensures TPW customers far and wide receive their goods and service quickly. Kristi is driven to provide flawless service and prides herself on going the extra mile. 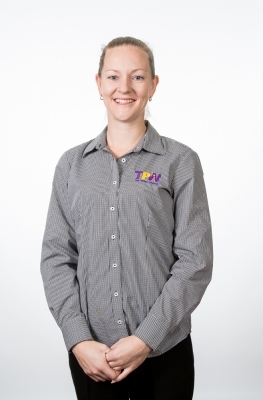 TPW also entrusts Kristi with the daily purchasing of customer orders for both the Albury and Wagga stores. Having been with the company since 2007 Kristi’s experience and knowledge ensures that the store runs like clockwork and your needs are met whenever you deal with us. Simmone Is a vibrant and pro-active member of the TPW team. She always gives 110% to the needs of her customers and follows up consistently; so you will know that your purchases and deliveries will be on-time every time. Simmone’s role is diverse, seeing her at front of house whilst also actively calling customers to ensure their needs are met. If you’re a current customer of TPW you can expect a call from Simmone some time soon! Michael is a friendly and obliging person with over 17-years of experience in the copier and printer industry. 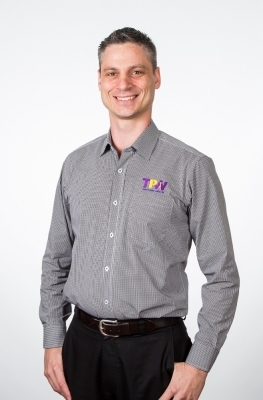 As a technician, his knowledge and depth of experience is vast; meaning that Michael can diagnose and fix most brands of printers and copiers, as well as being able to assess printer-related network issues, when many IT support staff cannot. Michael’s abilities allow TPW to support all of your printers and copiers, as well as assess and implement your scanning and document management solutions. 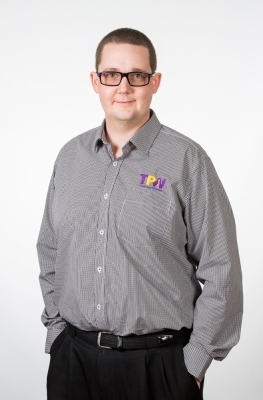 Stephen is naturally tech-savvy with a passion for IT and technical repairs. And as a customer service person he receives many positive comments from customers. So whether you need help to sort out a printer issue or need a printer service we know you’ll be impressed with Stephen. Keep an eye out for him at your office… he’s the guy delivering your TPW order!